Special Symposium: Feb. 10, 2016, 10 a.m.-3 p.m. 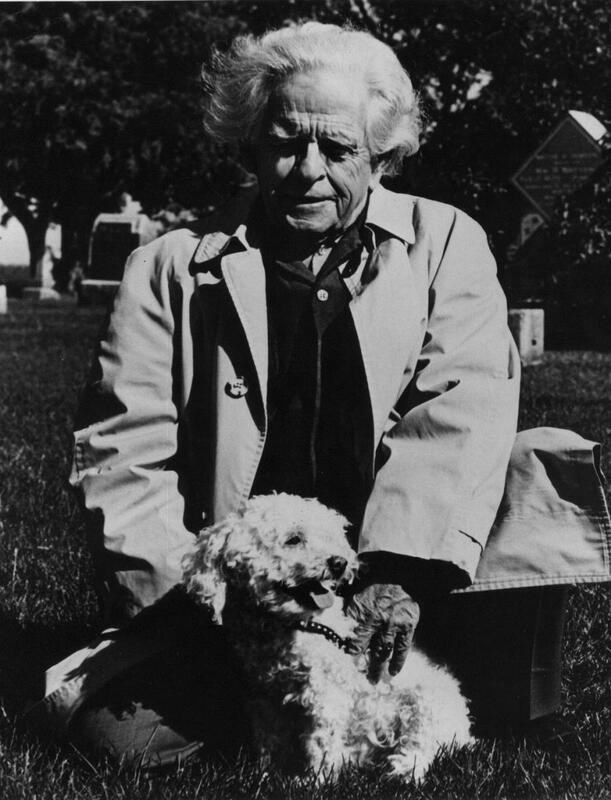 Though he is best known for his book Black Elk Speaks, John G. Neihardt also is poet laureate in perpetuity of Nebraska and was the author of poems, stories, and essays about literature, science, Native Americans, and the settlement of the American West. 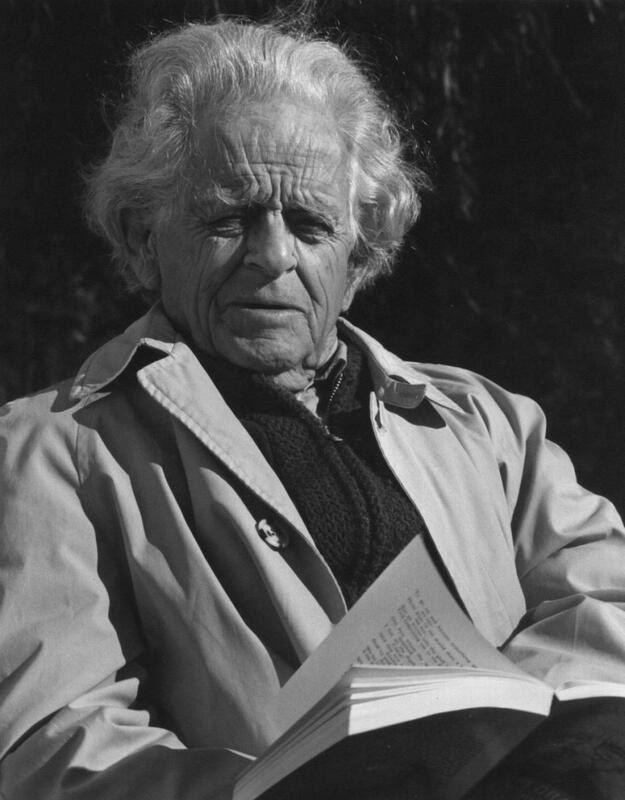 This special one-day symposium, sponsored by the University of Nebraska Press and the Center for Great Plains Studies, featured talks exploring the larger life and writing of Neihardt. For questions, call Lisa Maupin at the Center for Great Plains Studies, 402-472-3964 or email Aubrey Streit Krug at aubrey.streitkrug@huskers.unl.edu. Snow policy: if the university is closed, the symposium will be canceled and will not be rescheduled. 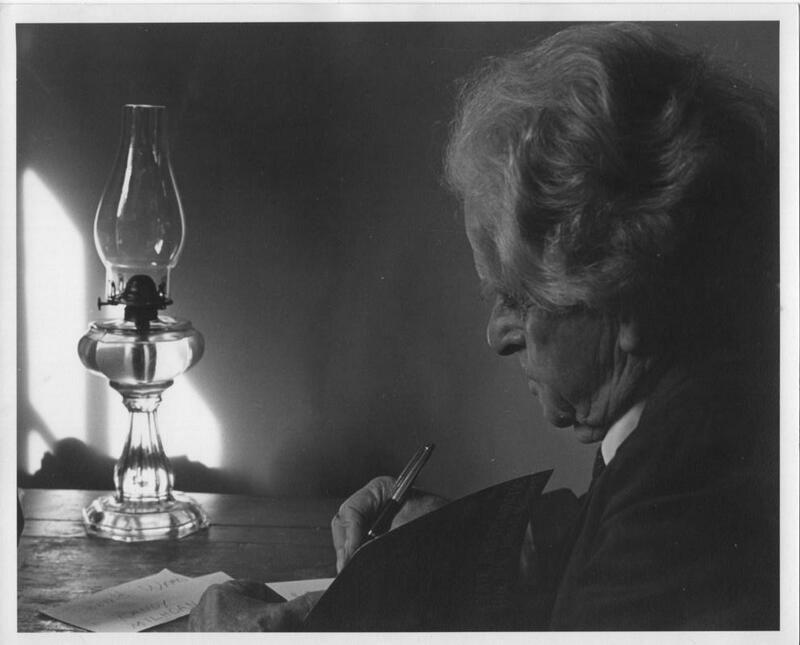 Special thanks to the John G. Neihardt Foundation for their support.